Just about half an hour’s boat trip from Sematan town, Tanjung Datu welcomes tourists to its 14 square kilometres national park. Although it is the smallest national park in Sarawak, it certainly has a lot to offer, with its crystal clear blue water with well-preserved corals and lush greeneries of tropical forest filled with high density of exotic flora and fauna. About 10 minutes upon reaching Tanjung Datu National Park, there is a fisherman village that has been turned into a homestay equipped with 14 houses ready to accommodate the guests. This homestay is located by the beach so there are bundles of activities that can be carried out here, for example snorkelling, swimming or diving trekking or even bird watching in the nature’s most absolute state. The rustic environment of the village will make your stay the one to remember. At Tanjung Datu, no resort or hotel is set up to preserve the natural environment of this national park. However, there are four shelters that can accommodate eight to 12 persons at a time. For a bigger group, a camp site is provided to accommodate up to 100 persons at a time and the tents’ must be set up prior to arriving at the national park. 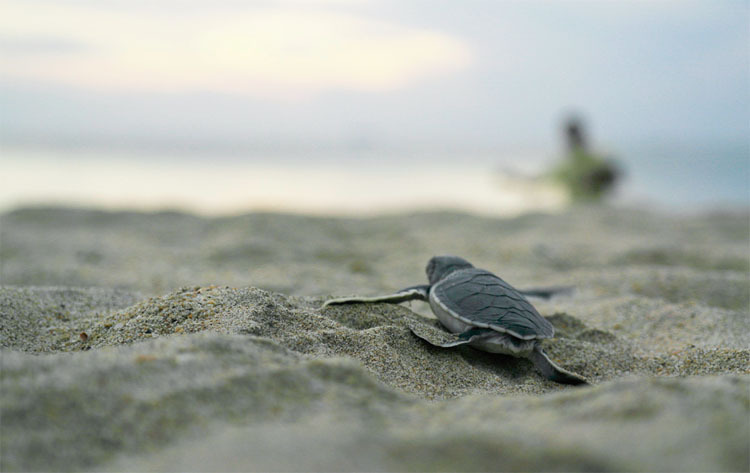 One of the most famous activities here is releasing the turtle hatchlings to the sea. The hatchlings are normally released to the sea in the morning when the tide is high and are released slightly far off the water to encourage them to move. Watching these little creatures crawling excitedly towards the sea is priceless and is an experience that one should not miss. Tanjung Datu National Park is among the protected beaches in Malaysia to encourage more turtles to come ashore and lay eggs. Tourists are prohibited from going to the beach after seven at night to avoid from scaring the turtles away. 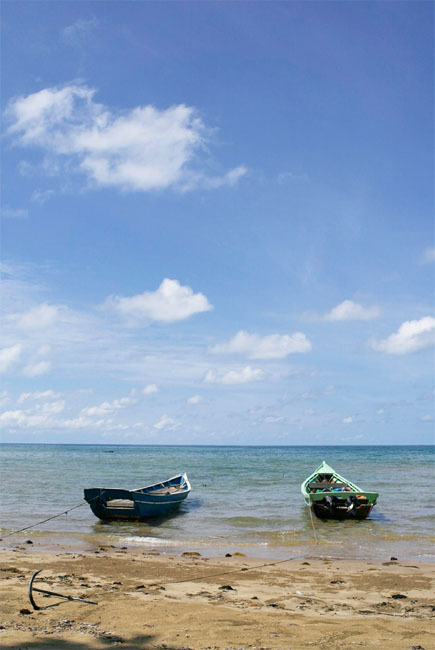 Other than home to turtles, Tanjung Datu is also famous for high and protected population of primates. Among the species of primates that can be found here are the Bornean Gibbons, Pic-Tailed Macaques, Long-Tailed (or Crab-Eating) Macaques and Silvered and Banded Langurs (or Leaf Monkeys). 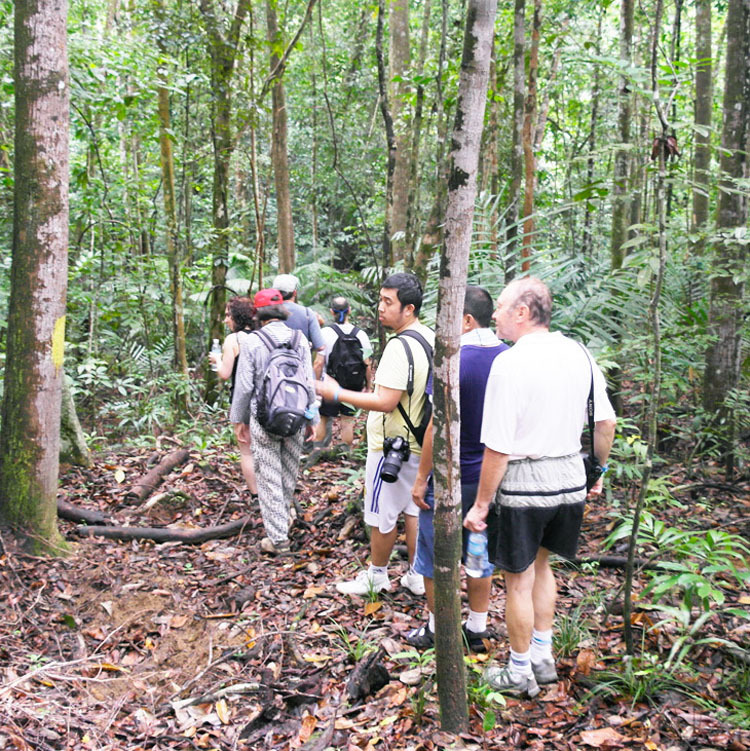 The primates will make an appearance at all four trails namely Telok Melano, Pasir Antu Laut, Viewpoint and Belian. There are also other animals that can be spotted including Bearded Pigs, Sambar Deer, Mouse Deer, Barking Deer, Bearcats, Civet Cats and various species of squirrels. 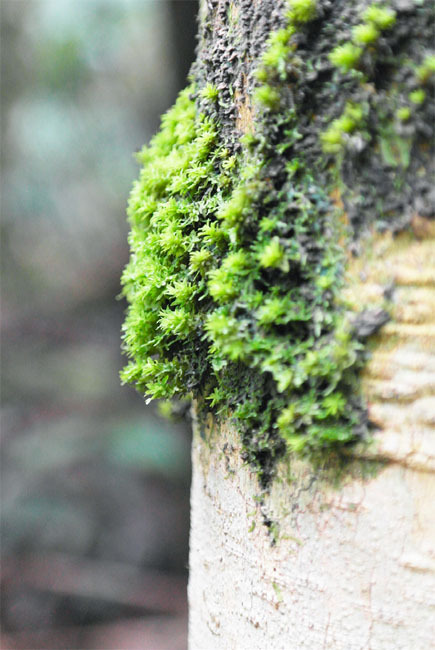 There are also reptiles such as Pit Vipers and Tree Snakes which can be seen and tourists are advised to follow the instructions from the ranger for safety reasons. Although Tanjung Datu National Park is small in size, but it charms people with its treasures – both on land and under the sea. Tourists will be absolutely stunned and marvelled by the beauty of the sandy beach and sea creatures, along with the pristine lush greeneries that is home to many flora and fauna. This is indeed, a hidden paradise. Any contact number for Tanjung Datu Park? Would like to visit this place…. Address: Lot 218, KCLD, Jalan Tapang, Kota Sentosa, 93250 Kuching, Sarawak, Malaysia. Or you can check out the website: http://www.sarawakforestry.com/htm/contact.html for more details.